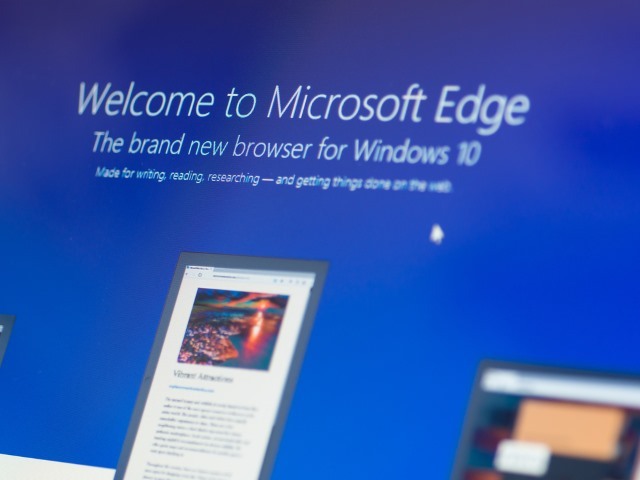 Microsoft has been keen to consigne Internet Explorer to the history books, but for a long time there has been a glaring issue with its successor, Microsoft Edge: a lack of extensions. With the release of Windows 10 Redstone build 14291 this finally changed. While Microsoft Edge may now have extensions, it's still very early days and it's likely you'll find that most of your favorites are yet to make an appearance. But Microsoft has a plan. To make developers' lives as easy as possible, the company is working on a tool that will make it possible to port Chrome extensions to Edge. As the Windows Store has failed to attract developers in droves, Microsoft will almost certainly be concerned that Edge's browser repository will be similarly ignored. It makes perfect sense to provide a way to port existing extensions from Chrome to Microsoft Edge, and in many ways it is an extension of the idea of making it easier to port apps from other platforms to Windows. With a Chrome porting tool already in development, it would be strange if Microsoft didn’t also produce a tool to help Firefox plugin developers to bring their wares to Edge -- but there's no word on this at the moment.